Zhongshan Kebon Lighting Co.,Ltd. is located in Henglan Town, it is near to the Lighting Capital—Guzhen. 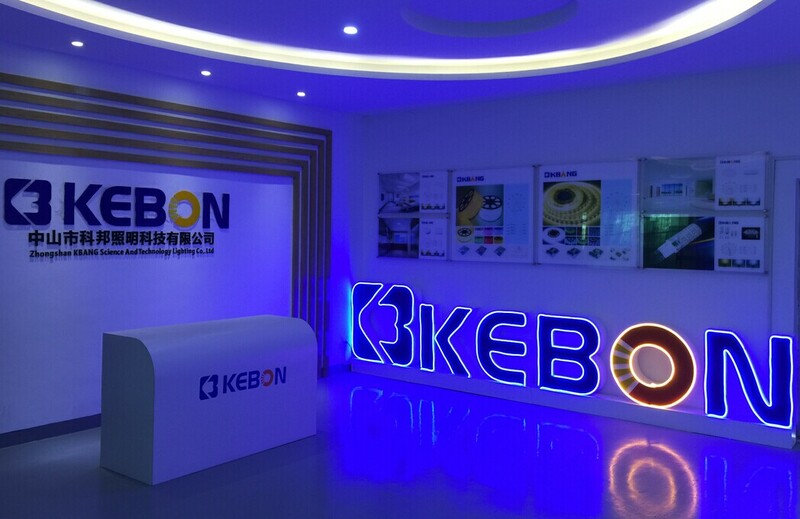 KEBON is the professional LED backlight manufacturer and the modern lighting factory which is engaging in researching and developing, producing and marketing. Our major products are the LED Strip lights, LED Tube lights, LED Panel lights, COB Ceiling lights and Downlights. They are widely used in City lighting, Commercial shops, Shopping malls, Offices, Hotels, Clubs, Museums, Public facilities and other fields. Nowadays,we have the professional production lines and advanced equipments. Most of our products are passed the CE, Rohs and other authorities certification in domestic and abroad. And our products are exported to most of the countries all around the world.